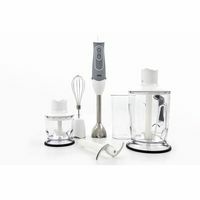 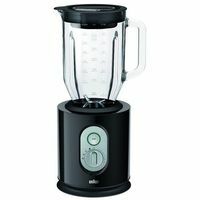 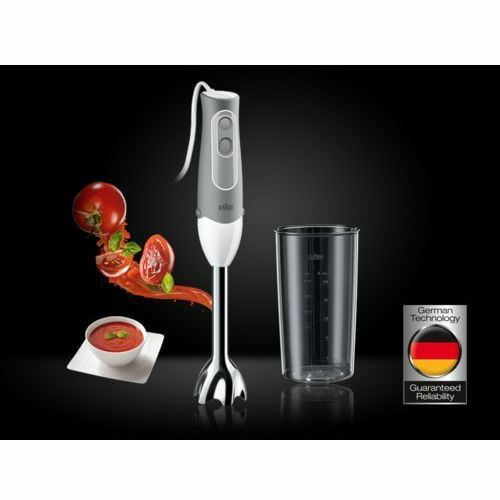 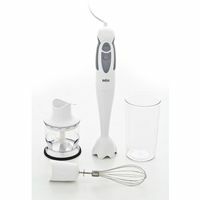 Multiquick 5 hand blender MQ500 Soup An extra light appliance – up to 30% lighter than other hand blenders – with a new slim and soft grip handle, the Braun Multiquick 5 series has been designed with comfort and ease of use in mind. 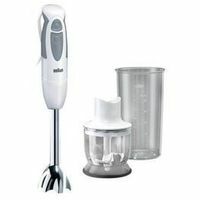 With the Braun patented Power Bell – a combination of ultra hard stainless steel blades and a unique blending bell shape – you will get the best Braun blending performance. 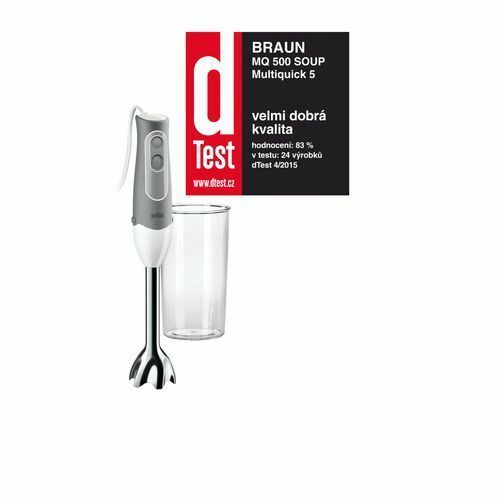 A unique blend of convenience and performance As convenience can only work with functionality, Braun has ensured you have everything you need to prepare your food. 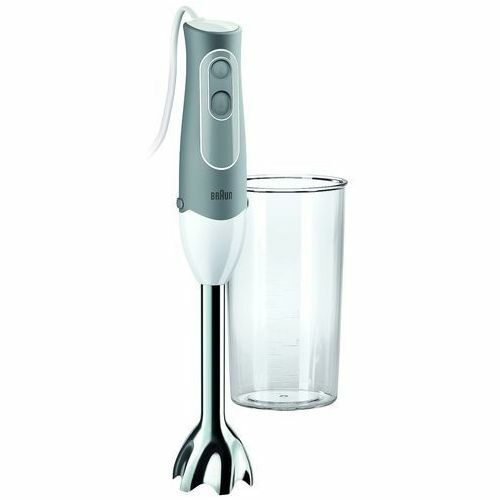 A simple and logical speed control mechanism enables you to prepare your food with one hand for maximum convenience, while the additional turbo button gives you that extra power boost for your toughest ingredients. 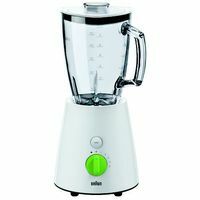 Blend a wide of variety of soft and hard foods, producing best results every time. 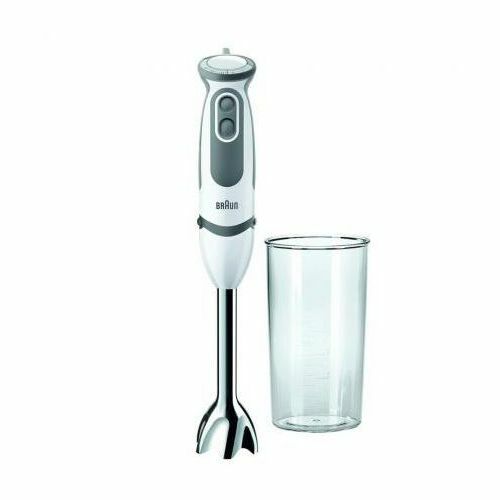 Prepare meals with a range of accessories The Braun Multiquick 5 hand blender MQ500 comes with a 600ml beaker that lets you blend your soups or drinks and mix your sauces and dips with ease. 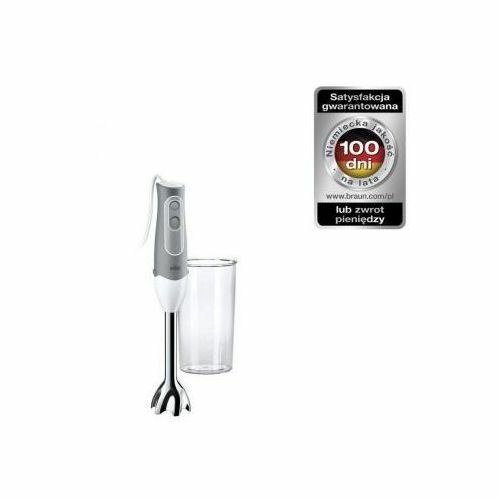 When you're finished, simply detach the stainless steel shaft for easy cleaning. 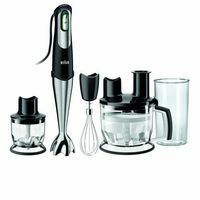 Owing to their German technology, Braun Multiquick hand blenders are built to perform for years to come.